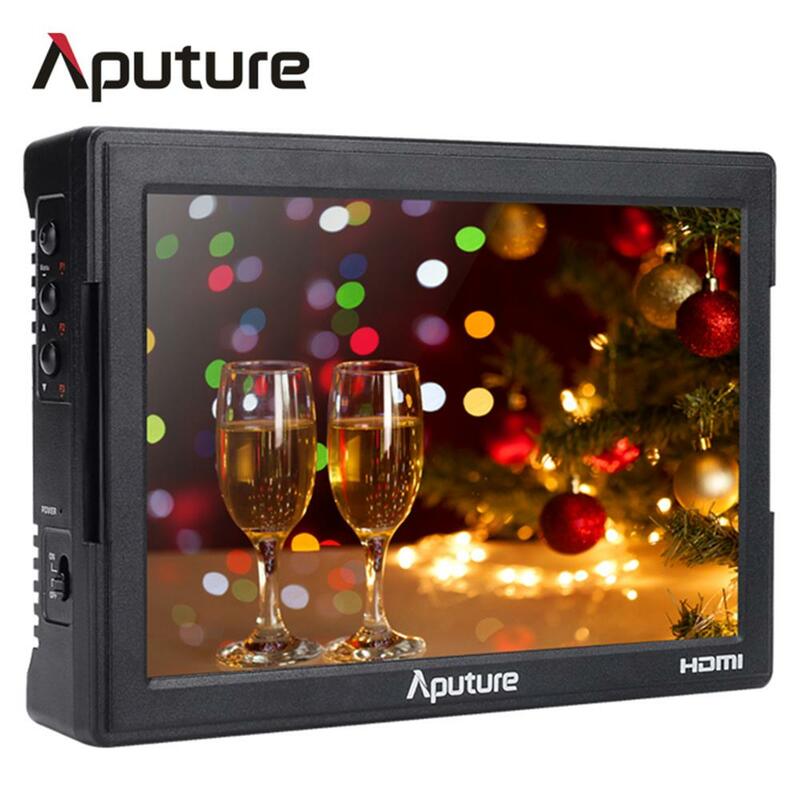 The VS-5 is a 7" field monitor with both HD-SDI and HDMI inputs, a 1920 x 1200 resolution, and a 160 degree viewing angle that makes it easy to monitor built-in functions such as waveform, vectorscope, RGB histogram, false color and zebras. 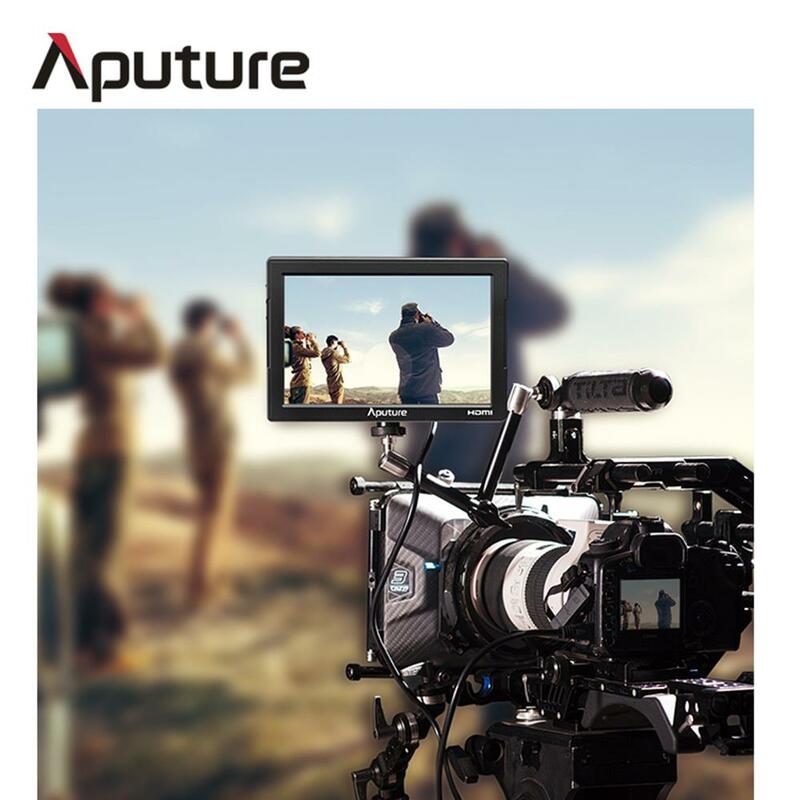 This powerful device enclosed in a durable, yet sleek housing makes the VS-5 the optimal SDI monitor for any shooter or cinematographer. 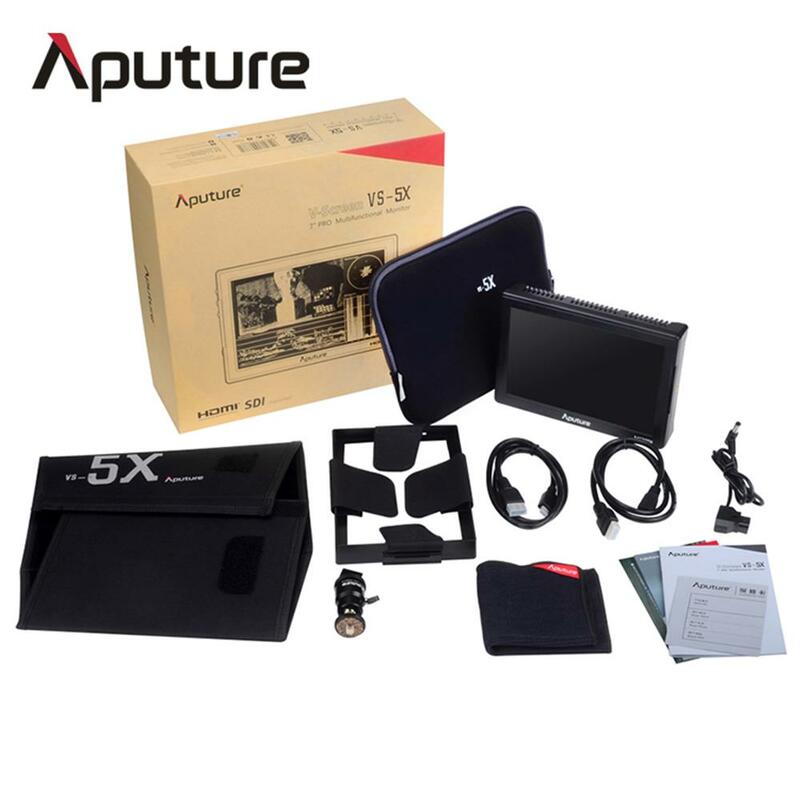 Long awaited, but never forgotten, the option of an SDI input is finally a part of the Aputure family. SDI maintains the quality of your footage and reliably transfers an HD signal in real time to your monitor. In addition to creating a more detailed monitoring experience, SDI allows for precision in your monitor assisting functions by processing the true data of your image. 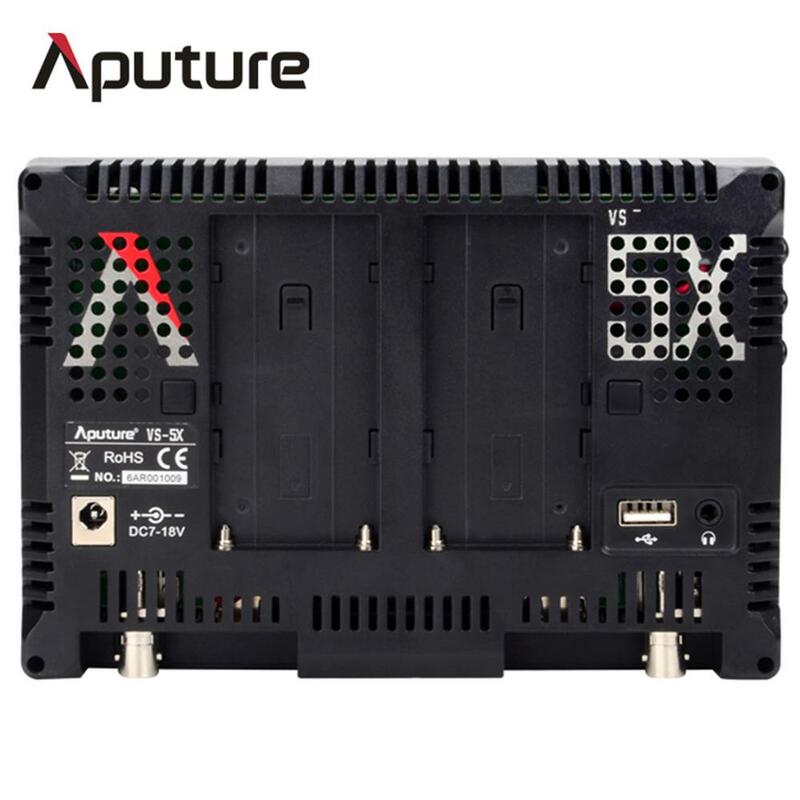 For those with cameras that cannot support SDI, HDMI is still available in the VS-5 as well. 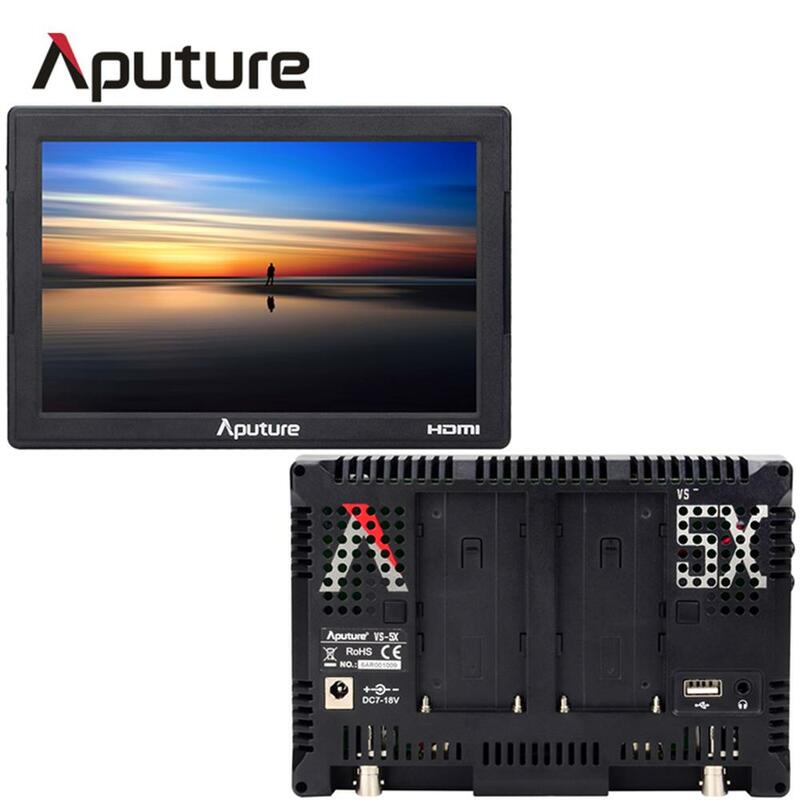 Similar to the rest of the Aputure FineHD line of monitors, the VS-5 boasts a 1920 x 1200 resolution display, making every pixel of your image clear and crisp. 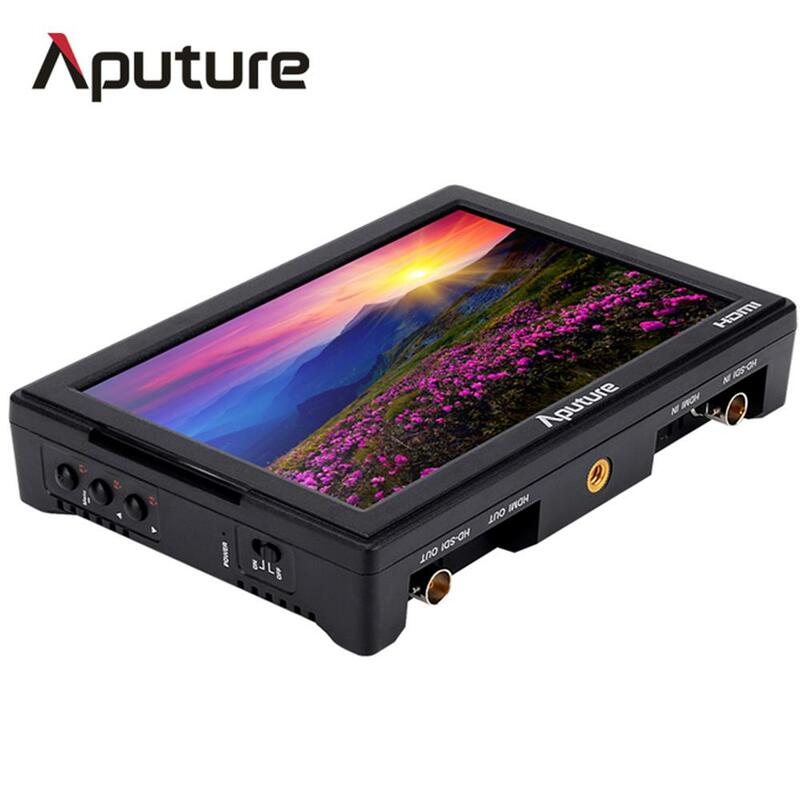 The 160 degree viewing angle makes it easy to see from any perspective and the additional monitor space under the 7 inch display allows for indicators, shortcuts, signal inputs and battery info to be seen without overlapping your picture. In addition to adding a hardware input, the VS-5 updates its monitoring software too. RGB waveform is the newest addition to the V-Screen's list of professional assisting functions and includes two ways of displaying the data of your image: RGB parade and RGB overlay. Regardless of which you choose, waveform can help you find the pixel-to-pixel color values, it?s easier to calibrate the image white balance, and avoid different effects in different display. 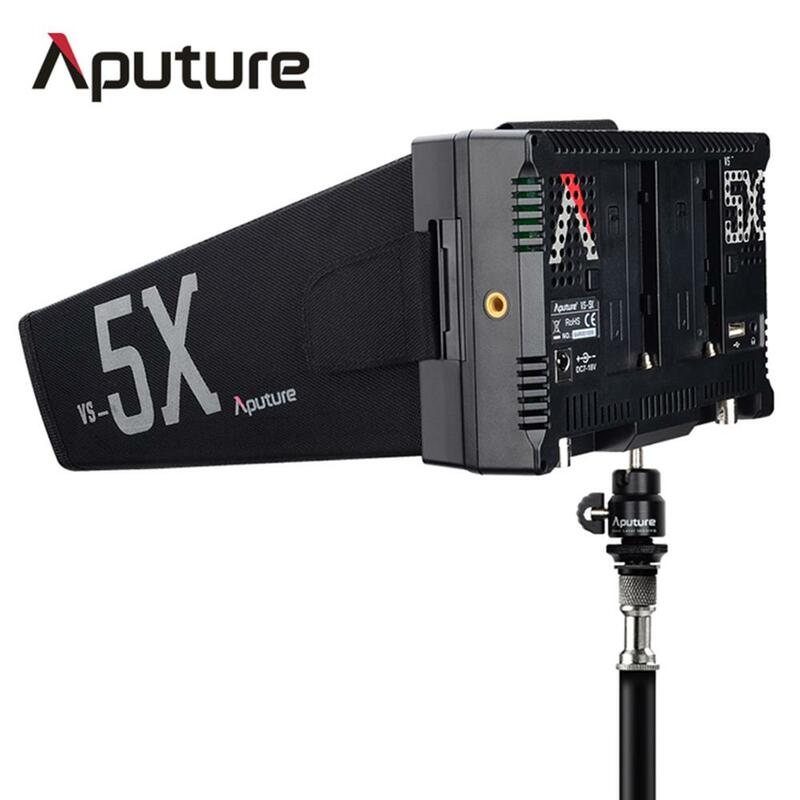 Besides monitoring color, the VS-5 also has Zebra, False Color, Peaking and Volume bar - all functions that can be used to better monitor your production. Fully-Enclosed Sun Hood, Eliminate Reflections and Glare By combining a completely sealed frame with a light-absorbing fabric, the VS-5 Sun Hood is the ultimate tool for shooting outdoors. Even in a burning daylight or reflective day shooting outdoors, the VS-5's Sun Hood ensures that you can clearly see what is on the display. Dimensions (WxHxD): 180 x 122 x 35 mm / 7.1 x 4.8 x 1.4 in.